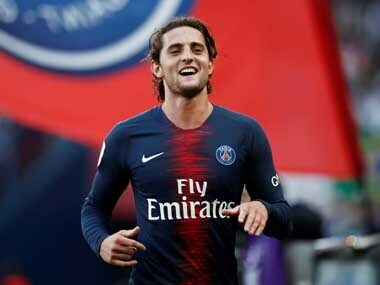 Barcelona: Spanish champions Barcelona confirmed their interest in signing Paris Saint-Germain midfielder Adrien Rabiot in a statement on Sunday but have denied any transfer irregularities. 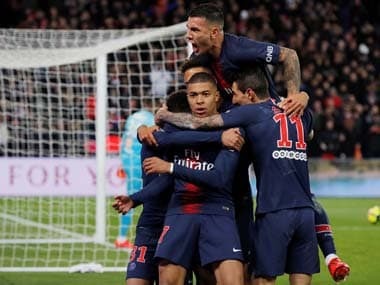 "FC Barcelona wish to address stories published in France regarding the signing of players from Paris Saint-Germain, and make clear that they have not breached any rule in this regard," said the statement. "The only contact made was during the month of August and one week ago. 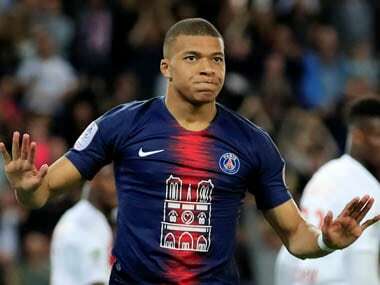 In both cases, this contact was made with PSG's sporting management to show FC Barcelona's interest in player Adrien Rabiot," said the statement. Barcelona, who were banned from signing players for a year in 2014 for breaking rules over the international transfer of players aged under 18, have been at pains to point out that they have not signed any deal prior to the transfer window opening on 1 January. "FC Barcelona have always wanted to work with the utmost transparency in their dealings with PSG and with any other club," said the statement, adding, "FC Barcelona refute the existence of any type of agreement with PSG player Adrien Rabiot." Rabiot, who has made more than 150 top-flight appearances, has been agitating for a transfer for some time. 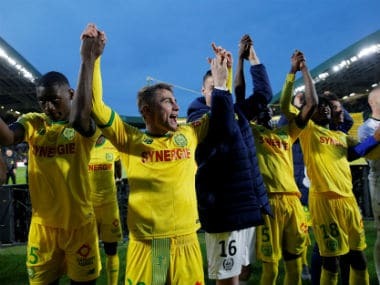 He also rejected a chance to be on standby for France's World Cup-winning squad.